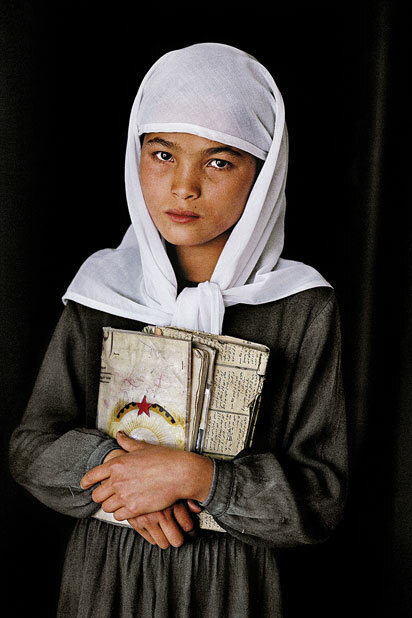 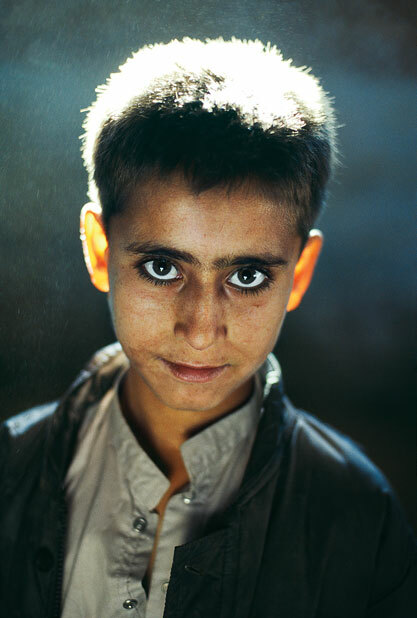 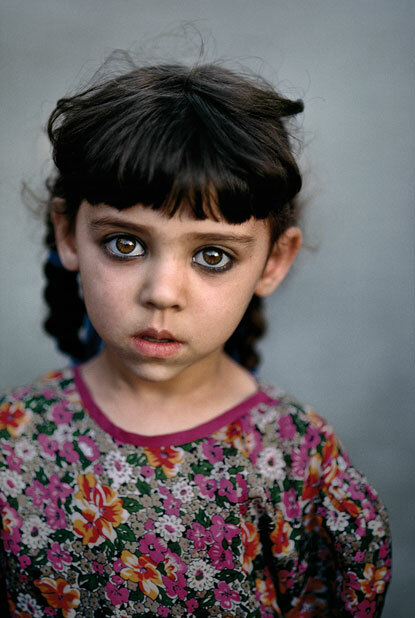 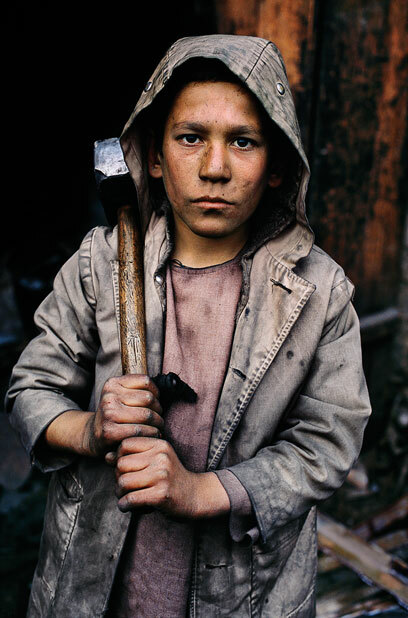 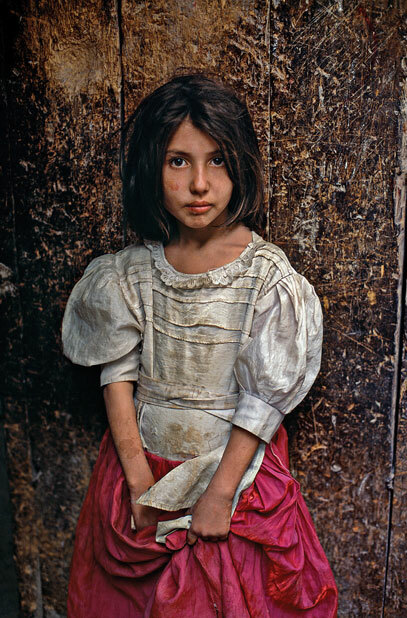 Photographer Steve McCurry’s portraits of Afghan children, who have experienced successive wars. 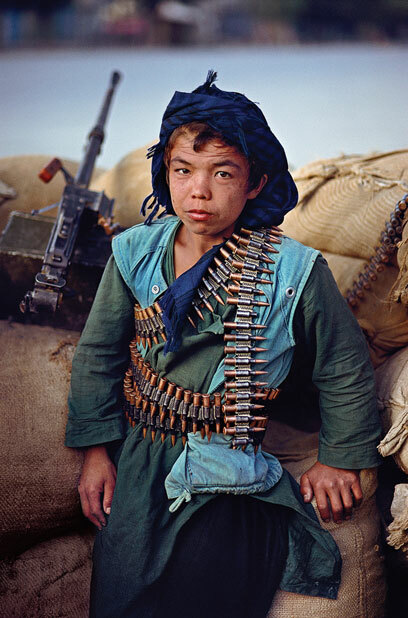 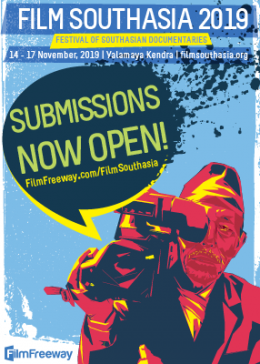 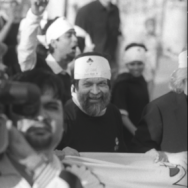 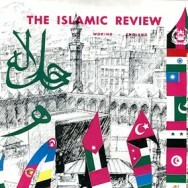 This issue of Himal Southasian raises the question of what reclaiming Afghanistan after 2014 will look like. 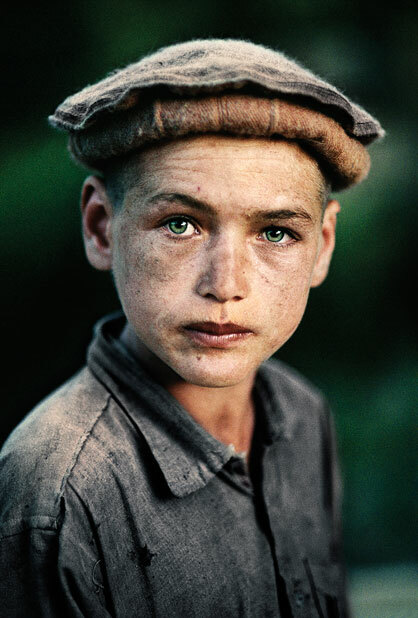 Photographer Steve McCurry’s portraits of Afghan children present the face of a generation of young Afghans who have experienced their country through successive wars and occupations. 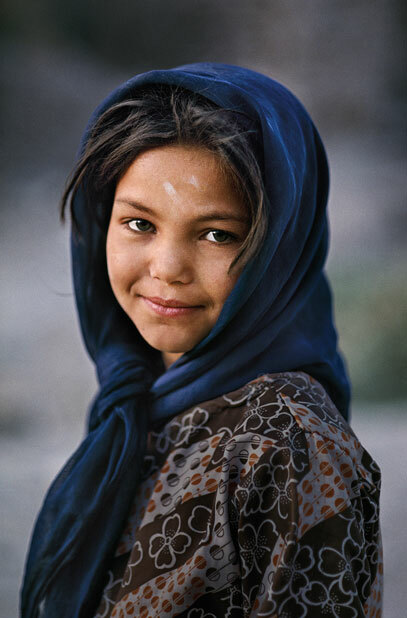 Afghanistan has one of the highest proportions of young people in the world, with a median age of 15.6 years. 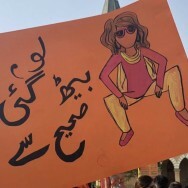 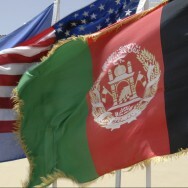 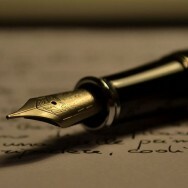 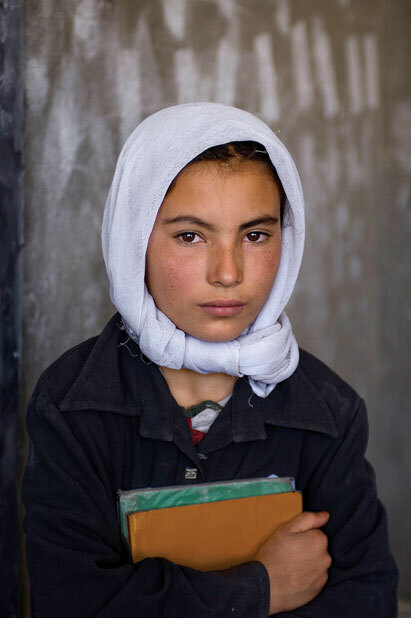 Reclaiming Afghanistan will pose many challenges for the nation’s youth, and with most of their life ahead of them, they will be the ones responsible for shaping Afghanistan’s future. 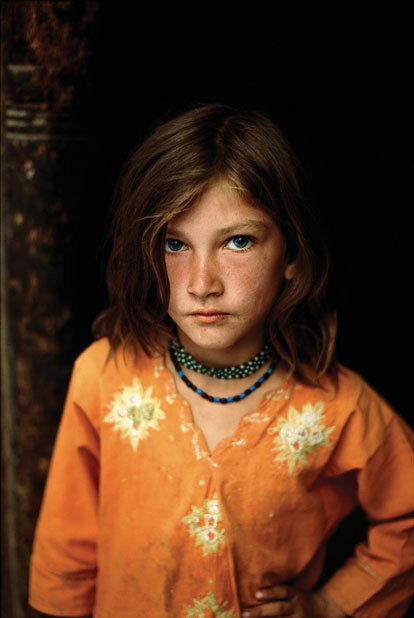 McCurry first travelled overland from Pakistan to Afghanistan, smuggled by a group of Afghan refugees, just as the Russian invasion was closing the country to all Western journalists. 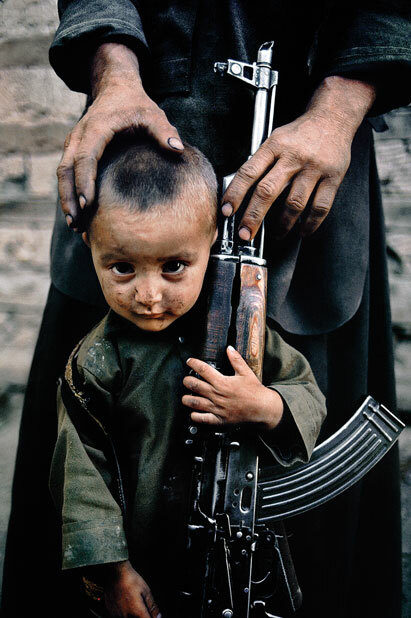 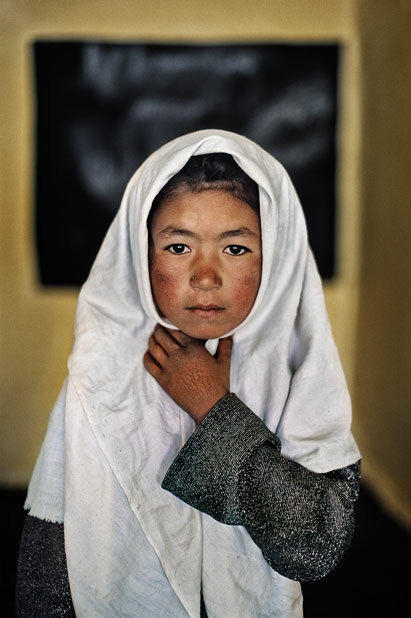 McCurry brought the world the first images of the conflict in Afghanistan, putting a human face to the issue. 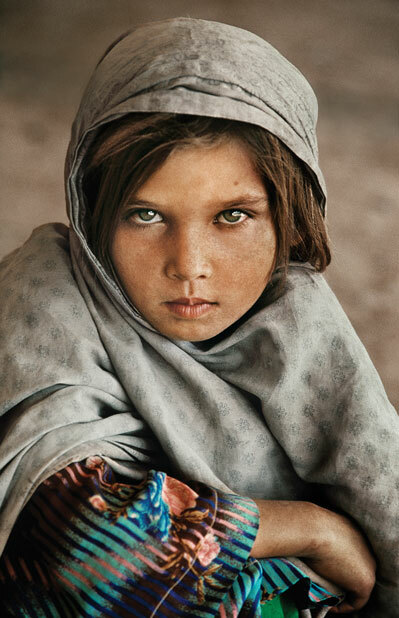 His iconic photograph ‘Afghan Girl’, taken in a Peshawar refugee camp in 1984, featured on the cover of National Geographic in June 1985. 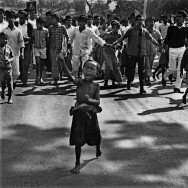 It has been called the magazine’s most famous photograph, and regularly features on lists of the most famous images of the 20th century. 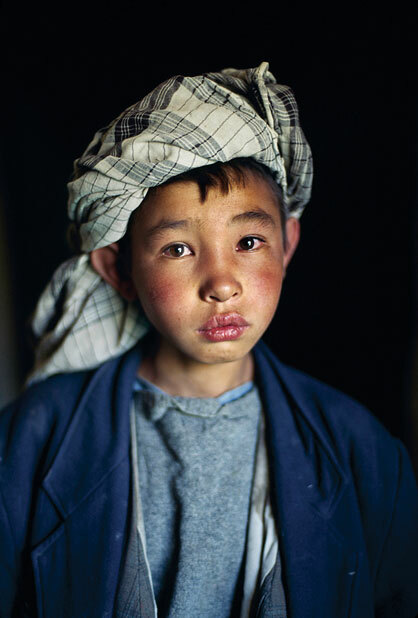 McCurry has continued to travel to Afghanistan over the years, capturing the landscape and the people of the turbulent and often misrepresented country. 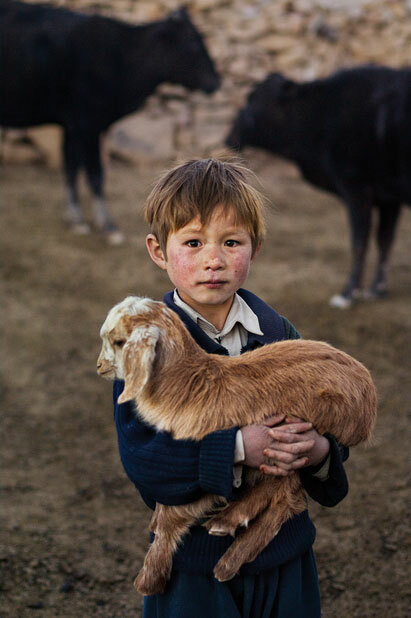 These photographs represent multiple realities for Afghanistan’s future: militarisation, violence, displacement, poverty and the burden of labour for some; education, literacy, hope and prosperity for others. 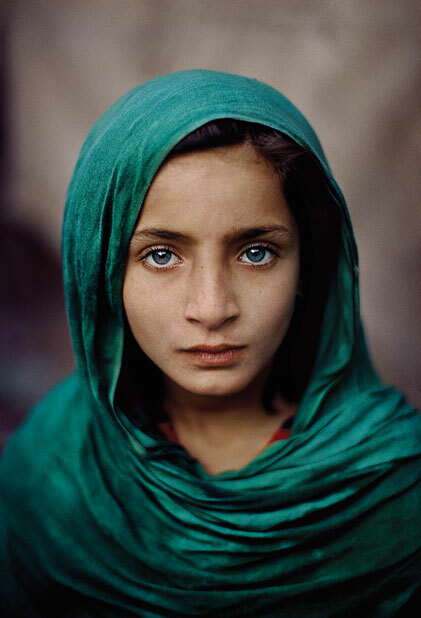 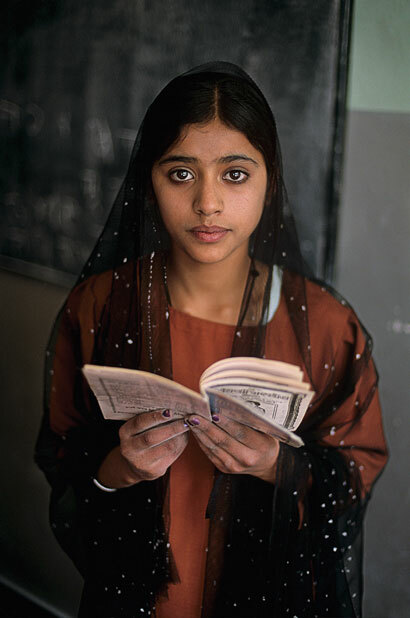 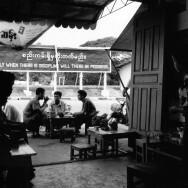 Steve McCurry has been a photographer for over 30 years.